Riyadh, ‘The Gardens’ city, is the capital of Saudi Arabia and home to some fascinating avant-garde architectural landmarks, including DAMAC Towers Riyadh. 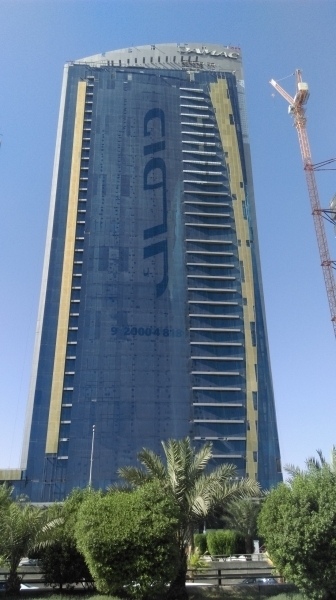 With an unmatched location on King Fahd Road, the towers offer furnished and serviced residences of varying sizes, including deluxe rooms, along with one, two and three bedroom suites and a collection of penthouses. 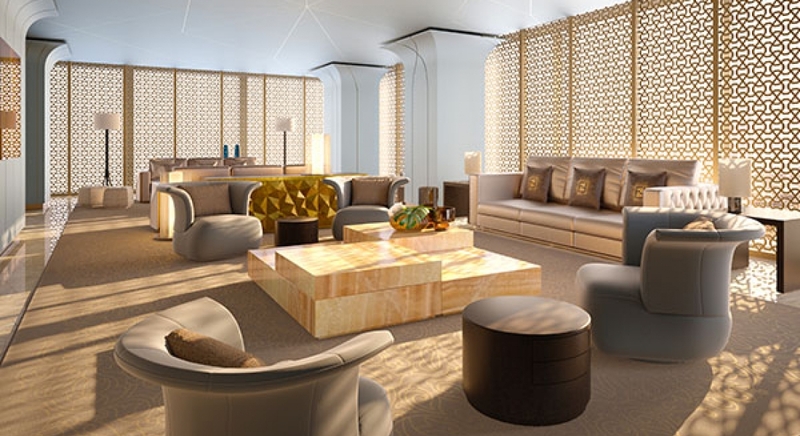 Each tower presents its own unique character – one an elegant mix of fine Italian marble and rich Arabic gilt and mashrabiya; the other, a sleek Hollywood-inspired ‘studio’ feel with spacious work areas, lounge-style seating and high-end digital presentation equipment. 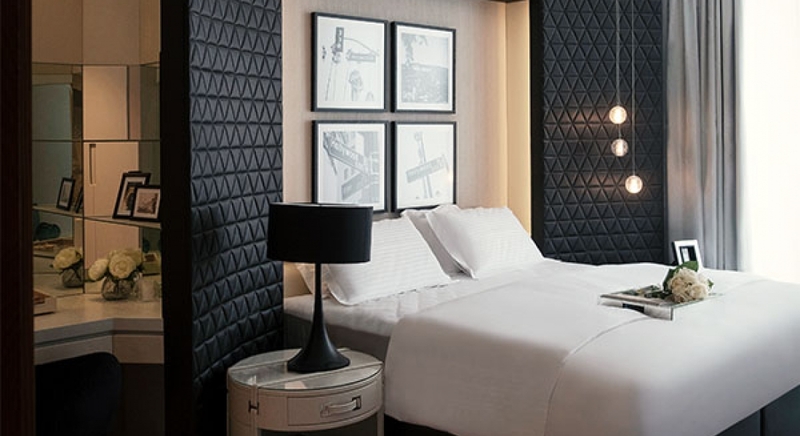 These two sumptuous living experiences are enhanced with first-class amenities that include a wellness centre and inviting swimming pools – all separate for ladies and gentlemen. Two unique settings, one stunning location. The download link has been sent to your inbox. 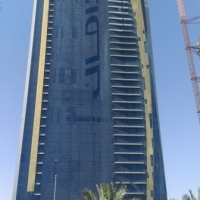 DAMAC Towers Riyadh sit at the heart of the city, the capital of the Kingdom of Saudi Arabia. 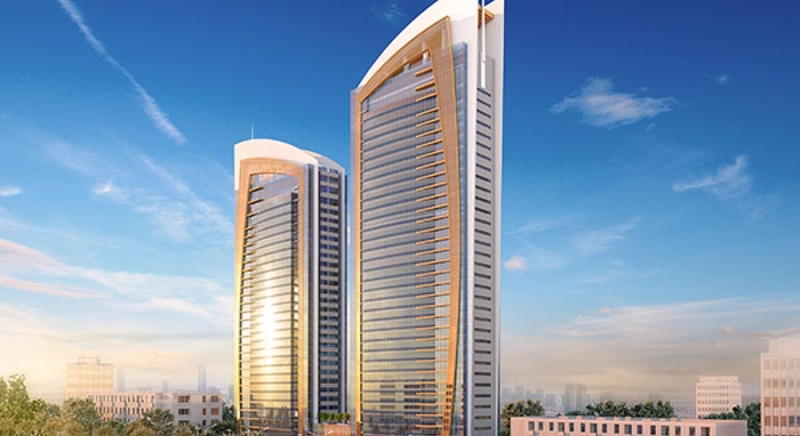 Set on King Fahd Road, the iconic buildings offer expansive views across to the Kingdom Tower, and are at the centre of everything happening in the city.